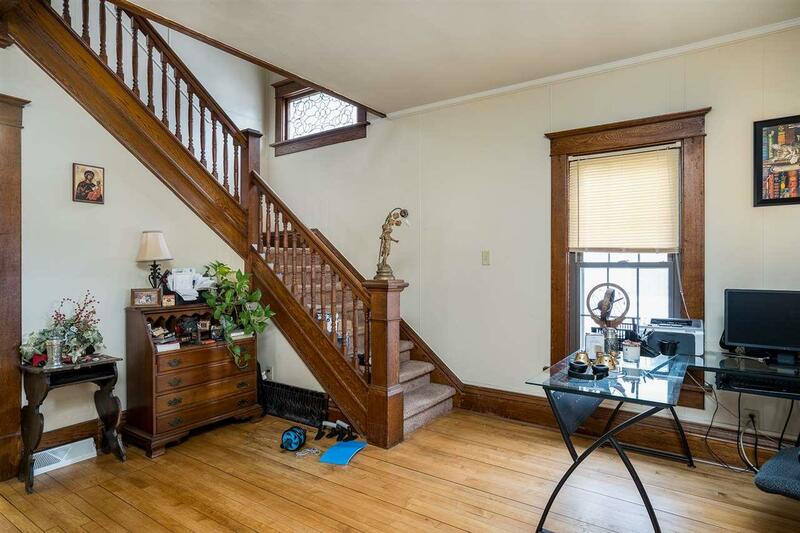 Just a short walk to Lake Winnebago and Menominee Park! 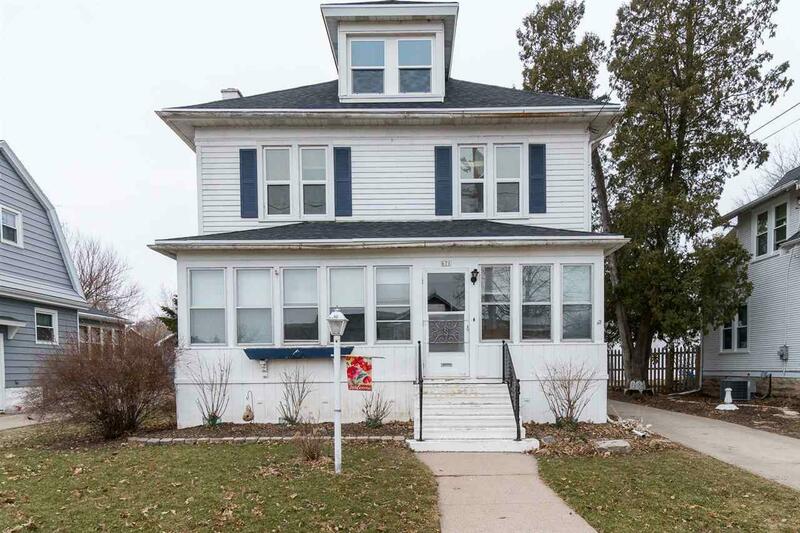 Spacious character home w/ wonderful layout: inviting foyer w/ beautiful open staircase, opens to living room and dining room w/ hardwood floors, updated kitchen, main floor master bedroom or family room w/ deck access, main floor laundry and all bedrooms a great size. 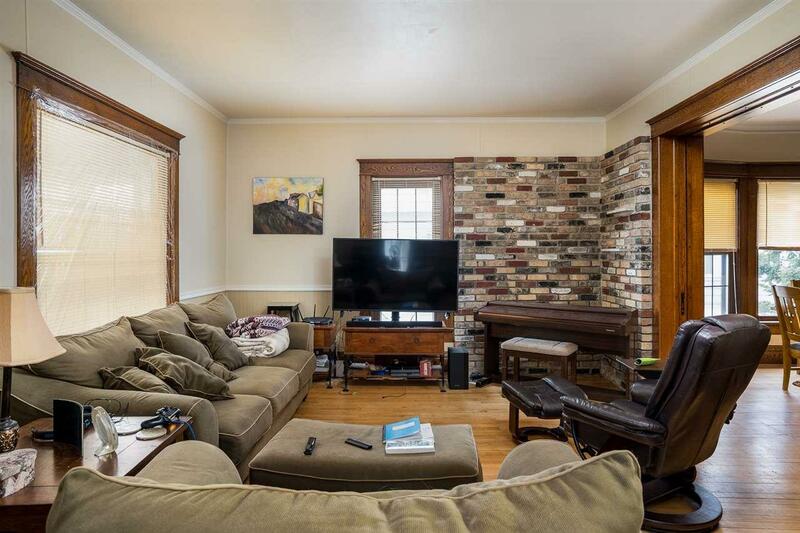 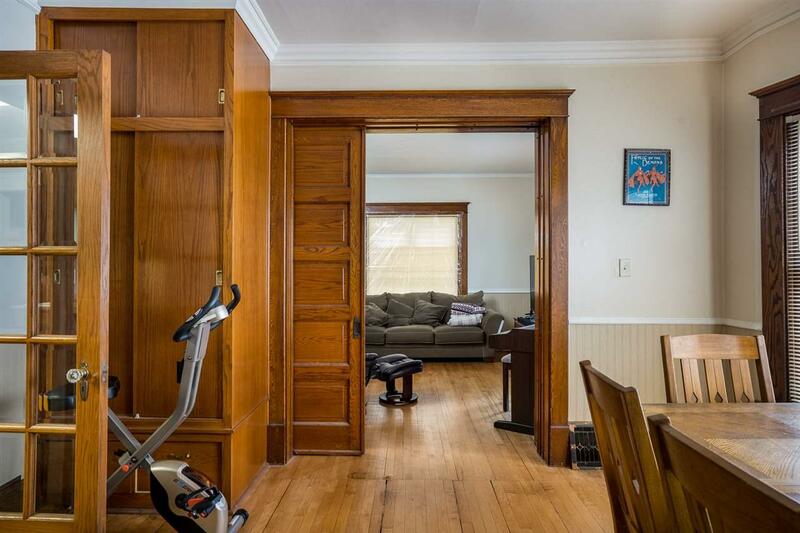 Many architectural features throughout with a great opportunity to personalize!